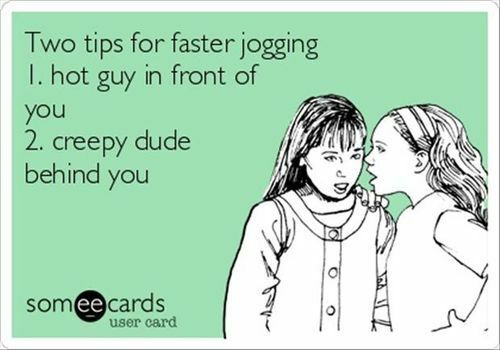 There are only 2 reasons you would ever catch me running fast, towards food or away from someone. I have been trying hard to live a more active lifestyle since I moved to Korea. 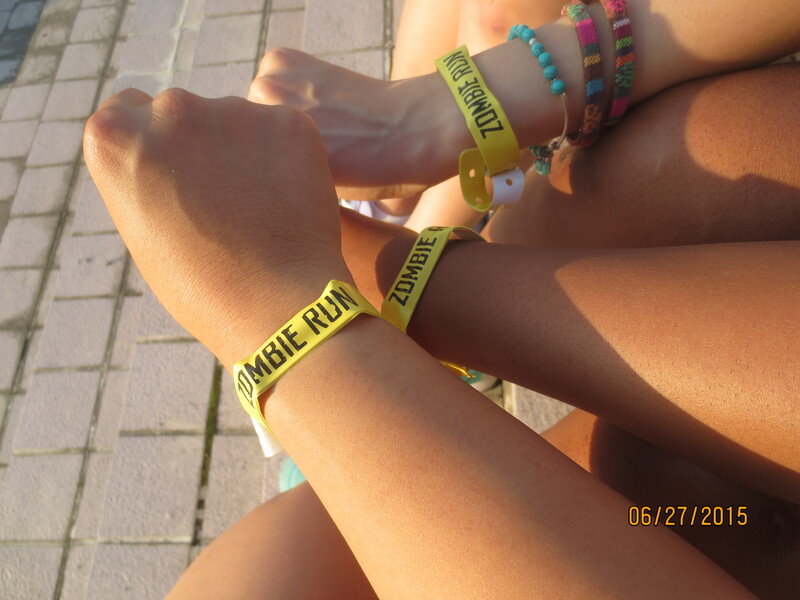 I run outdoors when the weather permits, so when my friend, Anna, invited me to her company sponsored 5k Zombie Run, I was stoked! 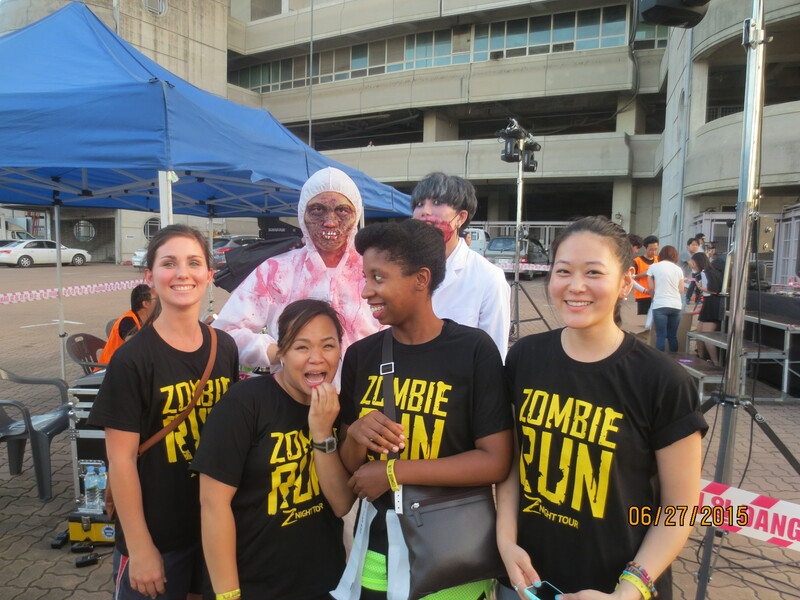 The Incheon Zombie Run 2015 Panopticon Edition took place this past Saturday June 27th at the Incheon Munhak Stadium. 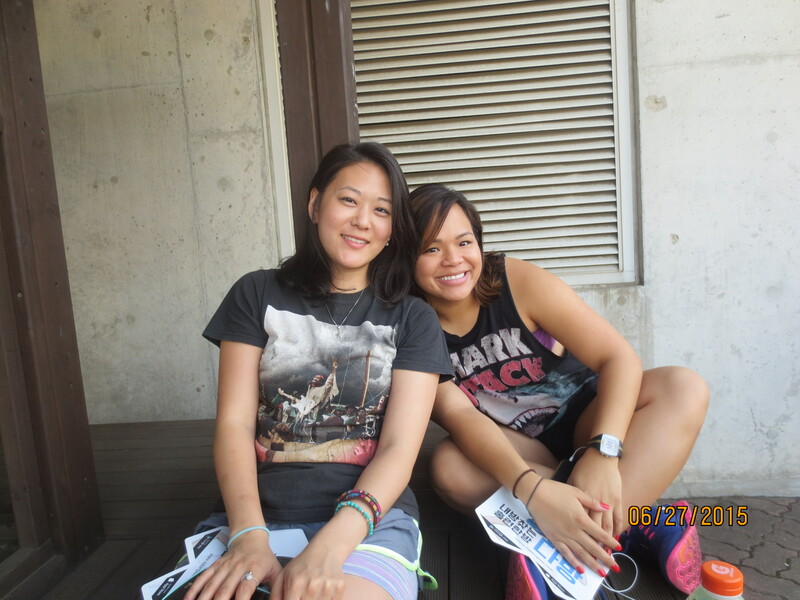 Anna & me before the run! AFTER PARTY! @ THE A at Gangnam. We arrived 2 hours early, but the lines formed quickly. Participants were given goody bags that included all of the above. The objective of the game was to survive the run with all 3 of your lives (flags) still attached to your flag belt around your waist. 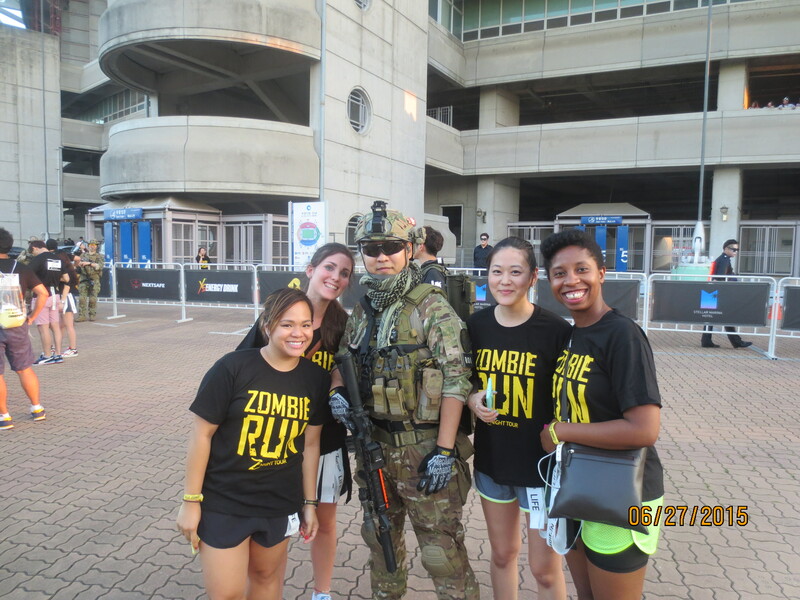 There were some runners that dressed up in costume makeup and played along with the theme but the zombies hired by the event staff were the ones chasing us. 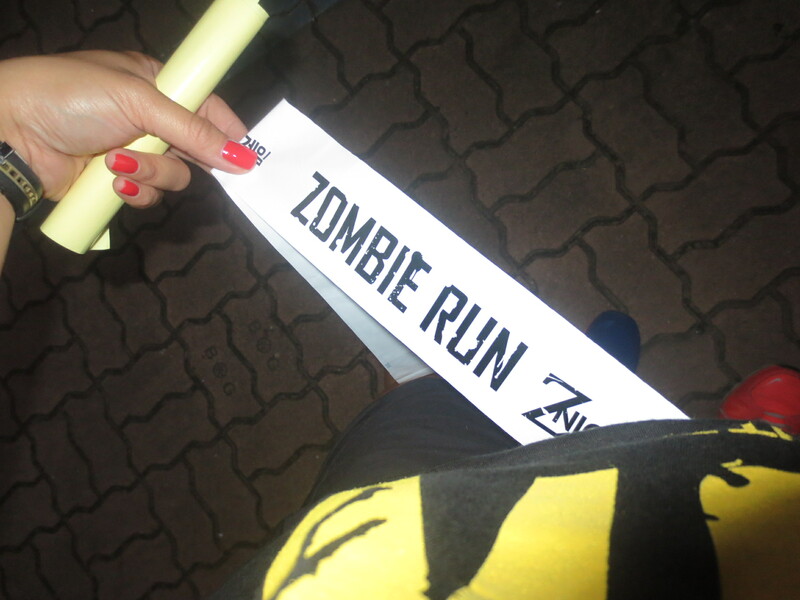 This was unlike any other run I have ever participated in, not only because it was zombie themed but also because of the venue. 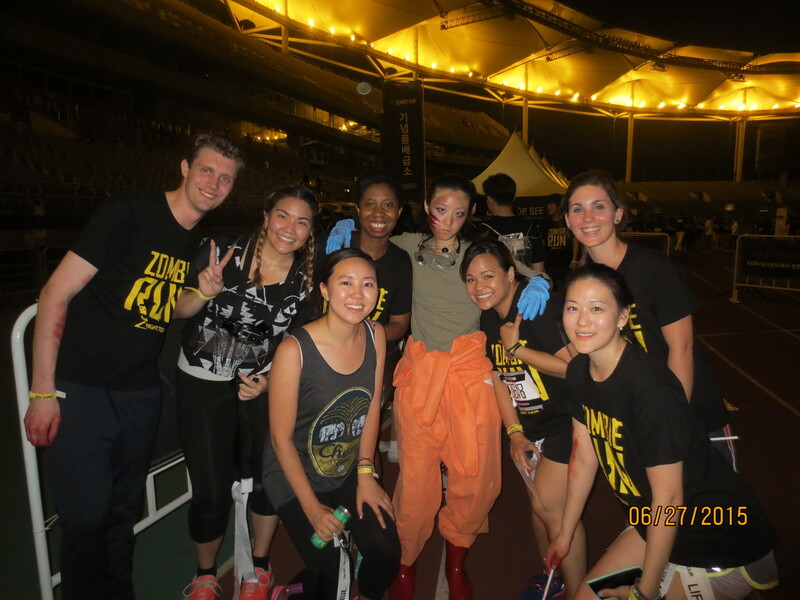 The run took place at a sports stadium, not in the field, but up and down stairs and in between stadium seats. We started the run at 8:30pm, which was perfect because it was just starting to get dark. 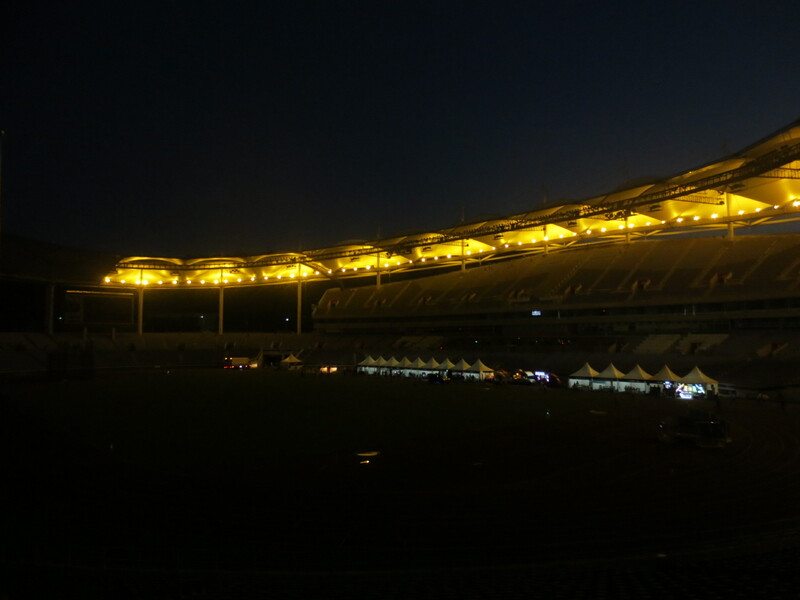 However, running in the dark up and down stairs was dangerous. 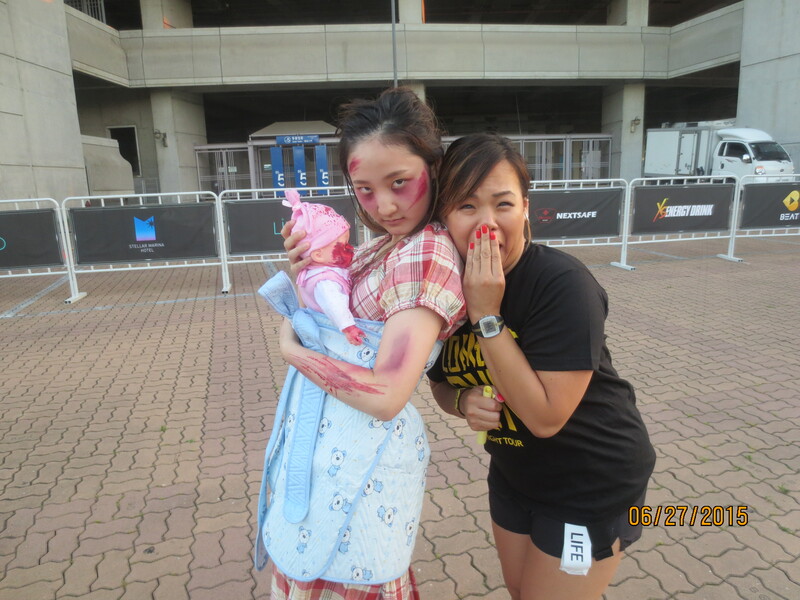 The zombies were scattered throughout the stadium. 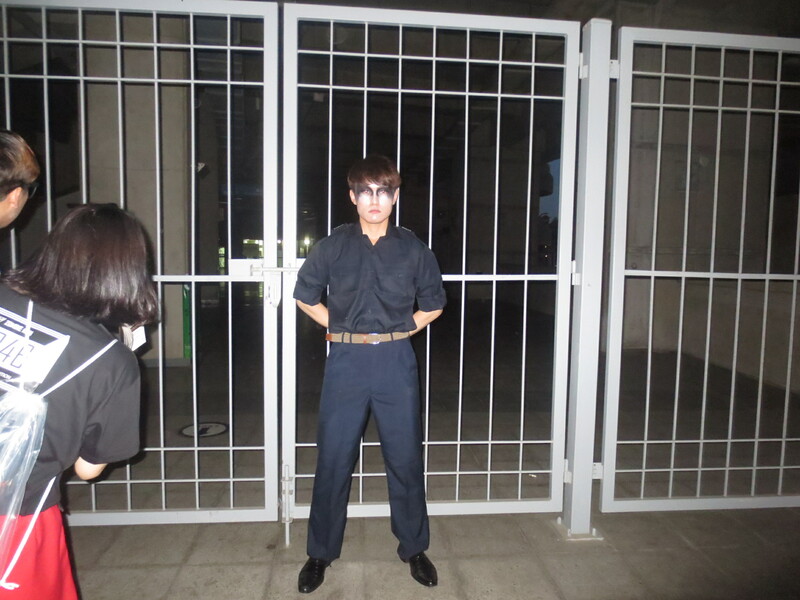 I have to say that their makeup and costumes were pretty legit. 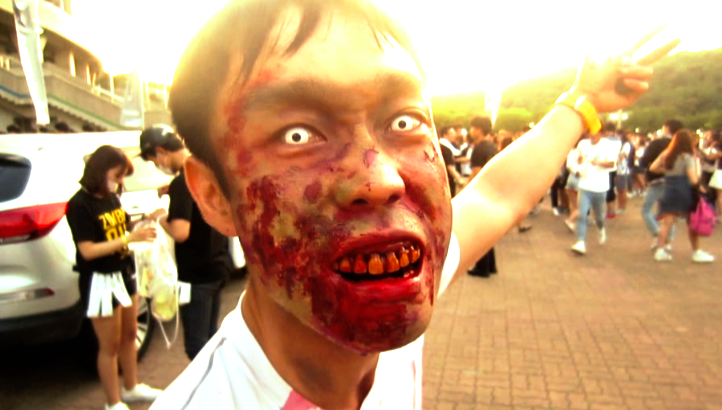 I even heard that these zombies had to audition for the part. The weirdest part of the run was when they had groups of 4 memorize a letter and number combination. I was completely lost during this part of the run. There were no clear instructions on what were supposed to do with the letter and number they wanted each of us to remember. As we were running through the sectioned seating areas of the stadium, I noticed everyone seemed to be looking for something. So we started to look for that “something” even though we had no idea what for. Soon, we spotted white sheets of paper taped to random chairs in the numbered sectioned they wanted each of us to memorize. We finally caught on and were able to find 4 different sheets of paper that read: Violin, Virus, Voice, and Victory. With those 4 words, we were able to advance to the next stage of the game where they told us someone in our group of 4 would have to be sacrificed. Brave Anna volunteered herself and broke off into a dark exit of the stadium. She returned with bloodstained hands and we were convinced that our good friend had been infected. Most of us made it out in the end with more than 1 “life” to spare on our belt. As for Anna….she started to turn and there was no stopping it…. Find your reason to run! 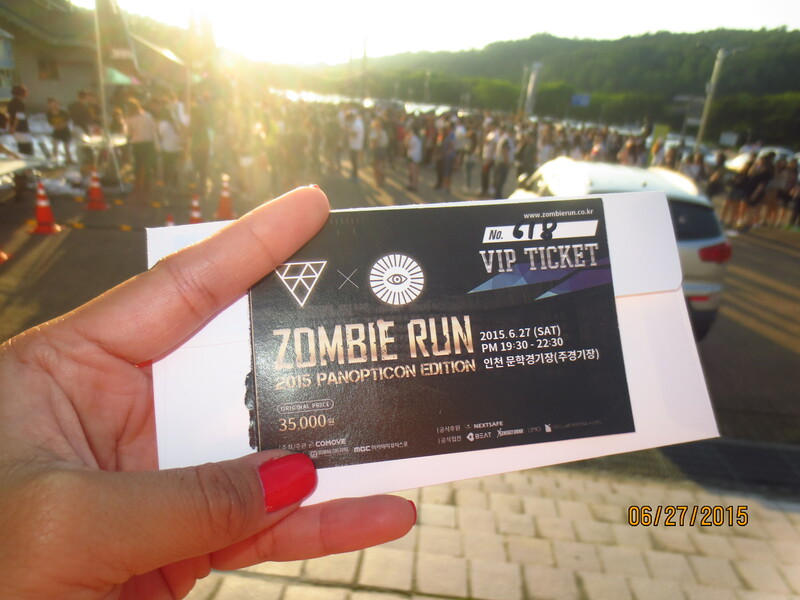 This entry was posted in Korea, Travels, WATCH and tagged 5k, Adventure, Events, Incheon, Race, Run, Running, SouthKorea, Zombie. Bookmark the permalink.